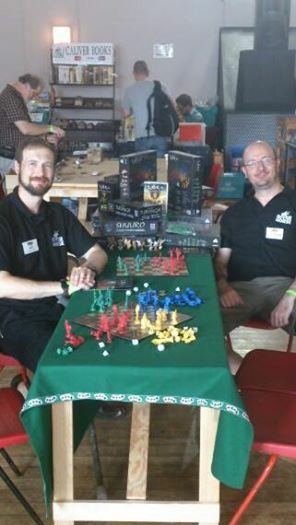 We had a great time this Saturday (27th July) at the second of Warlord’s growing Games Days. Alessio had to run off mid-demo to give a talk on the future of Bolt Action and how good the new Tank book is going to be and to attend a Q&A session. River Horse News Round-up Waterloo – “Quelle Affaire” Now live on Kickstarter!